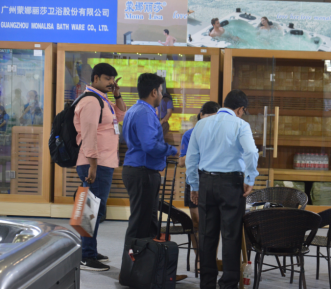 Asia Pool & Spa Expo 2017 was successfully held in Guangzhou, China this May, seeing an intended trade volume of over 100 millions RMB, which broke its all-time record. 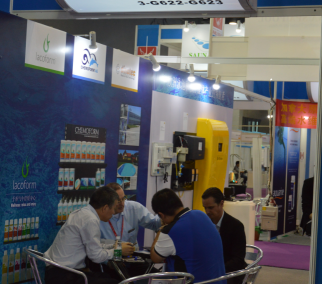 Cutting-edge exhibits of swimming pools equipment and accessories, saunas, hot tubs & spas, water park, water features, bath, foot massage and water treatment, etc, implied the latest global market trends and showed us what tremendous progress China’s pool and spa industry had made in technology and technique. 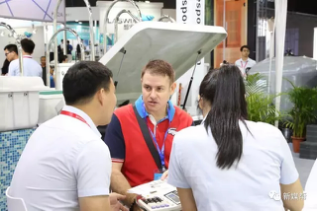 This year, Asia Pool & Spa Expo continued to attract a large number of renowned exhibitors both at home and abroad, such as: Hayward, Pentair, Chemoform, PROCOPI SA, Aquarine, Laswim, Jazzi, Monalisa, Sunrans, Glong, Debox, Joyspas and so on. According to our on-site survey, more than 87% exhibitors observed that the quality of this year’s professional buyers was improved noticeably. Most exhibitors managed to receive orders on site or find highly prospective clients. Demand from markets along the Belt and Road like Southeast Asia, Southern Africa and Central Europe was very strong this year, accordingly buyers from these regions showed very impressive purchasing power, contributing greatly to the 100 million RMB of intended trade volume. 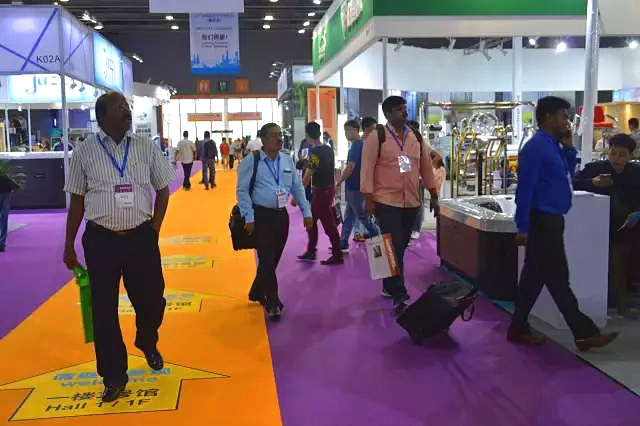 Altogether, the show received visitors from over 32 countries and regions, including V-joint from Thailand, INTERLINE ENGINEERING from Malaysia, Maharaja YOGA & SPA from Ukraine, ShinWha Aqua from Korea, Gold Coast Saunas from Australia, SHEIKH ENTERPRISES from Pakistan, JTB Engineering from Namibia, Tecmark from the US, Comercializadora Yukon from Chile, Asha Technocrats from India, VDE from Mexico, etc. 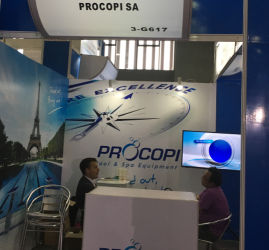 Procopi is the largest manufacturer of swimming pool and spa products in France. With 4 factories, 300 employees and a team of 15 engineers, Procopi is the right partner for both private and commercial projects. 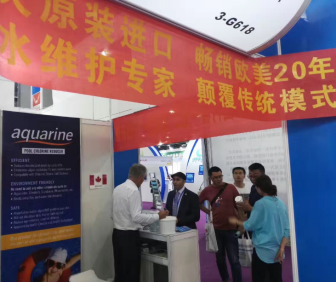 Aquarine from Canada has been the regular exhibitor since 2014. Its unique formulation is designed to provide crystal clear water while promoting a clean and safe environment. This product produces remarkable results in the maintenance of all pools either SALT or conventional CHLORINE or BROMINE while using much less chemicals. Established in 1995, Guangzhou Monalisa Bath Ware Co., Ltd is the proud founder of "Monalisa" brand sanitary bathtubs, with a factory floor of 50,000 square meters and a batch of experienced and ambitiously vigorous staff members. Their products are exported to over 100 countries. 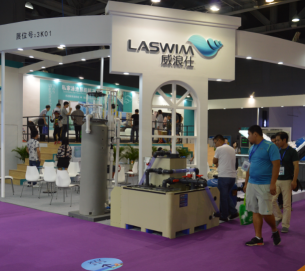 LASWIM is the famous brands of swimming pool & Spa equipment with 25 years experience, who is the sole comprehensive venture which integrates pool & spa equipment, design and construction. Over the years, as China’s leisure and wellness industry takes off, our own unique leisure and wellness culture has also been developed. 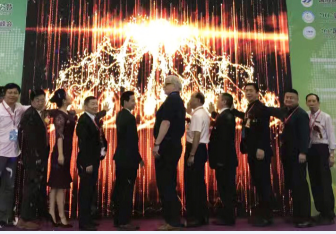 To share China’s leisure and wellness culture with global insiders and introduce our leisure and wellness brands to the world, the 1st China Lingnan International Leisure & Wellness Festival was held, consisting of a series of conferences, dinners, award ceremonies, exhibitions, and etc. In total, over 1000 associations, enterprises, institutes, scholars, etc from over 20 countries and regions took part in this event. One of the biggest highlights was the attendance of international industry dignitaries like Mr. Risto Elomaa from International Sauna Association, Mr. Kenseki Kim from Japan Sauna Spa Association, Mr. Jing Hongbing from Guangdong Bath Leisure Association, Chen Xin from Liaoning Architectural Aquatic Technology Commission, Mr. Fan Baohua from International Wellness & Leisure Industry Alliance and so on. To some extent, this festival helped China to gain recognition among international spa, sauna, and bath community, announcing to the world that China would become the next biggest leisure and wellness market coveted by worldwide enterprises. How to efficiently and economically maintain pool water quality with the aid of modern technology and equipment has been a very hard nut for many Chinese insiders to crack. 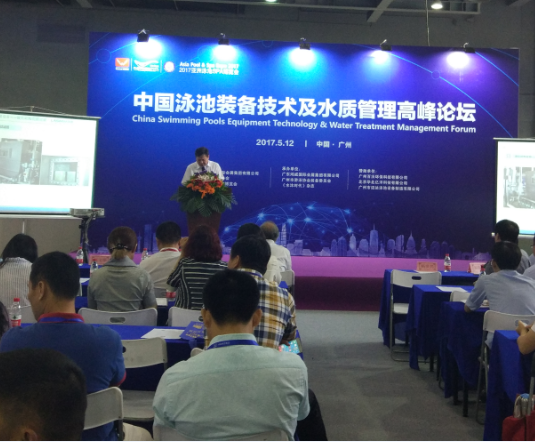 As one of the most highly praised educational and training programs this year, China Swimming Pools Technology & Water Treatment Forum concentrated on topics like pool equipment maintenance and efficiency, water safety and quality management, etc. 9 reputable experts from the office of national water quality management standards, professional associations, and noted enterprises were invited to share with us their experience in front of an audience of over 150 covering sectors like hotel, real estate, resort, swimming center, water park, spa club, public bath, designer, contractor, etc. 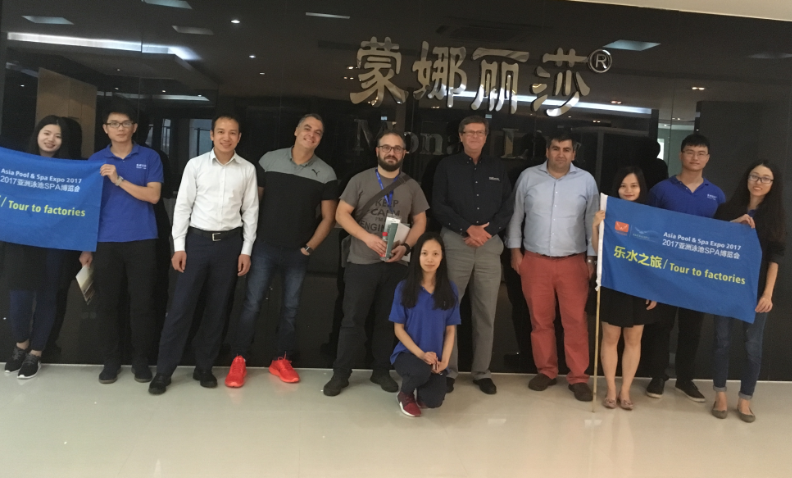 This professional-only forum helped deliver the latest ideas and most advanced technology for water quality management to a vast number of insiders, in the meanwhile facilitated the healthy development of the whole pool, spa, and aquatic leisure industry. As the old saying goes, seeing is believing. 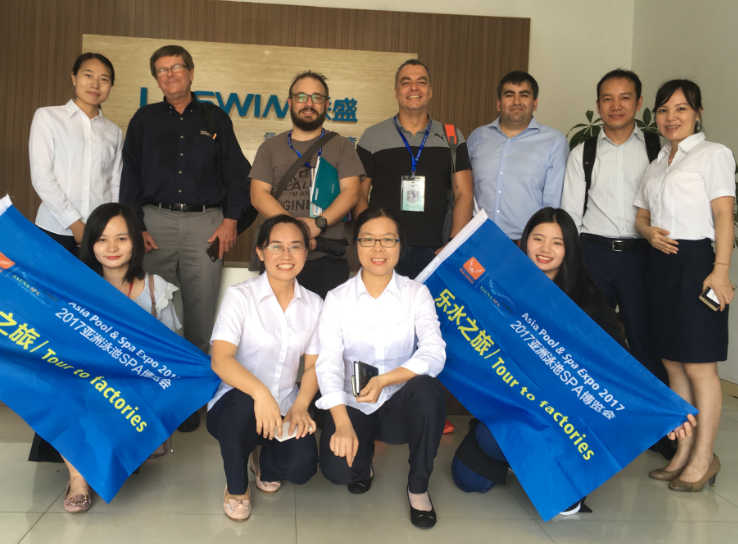 To show the world that they are trustworthy and reliable manufacturer, on May 14th , Laswim and Mona Lisa, both headquartered in Guangzhou, generously opened their factory gates to our oversea buyers so that they could have a close look at the production process. Last but not least, let’s not forget the supports of our loyal media partners at home and abroad.12 years of endeavor has made Asia Pool & Spa an irreplaceable platform for global enterprises to promote their foreign and domestic business, build a positive brand image, and communicate with worldwide insiders. In the future, Asia Pool & Spa will continue to serve as a bridge connecting buyers and suppliers. Please look forward to the 2018 edition! By the way, if you have missed the recently-end trade show in Guangzhou, there is an other one coming up this November in Chongqing organized by the same committee, also exhibiting pool, spa and sauna products. To stay informed with the latest information, please visit www.poolspabathchina.com!